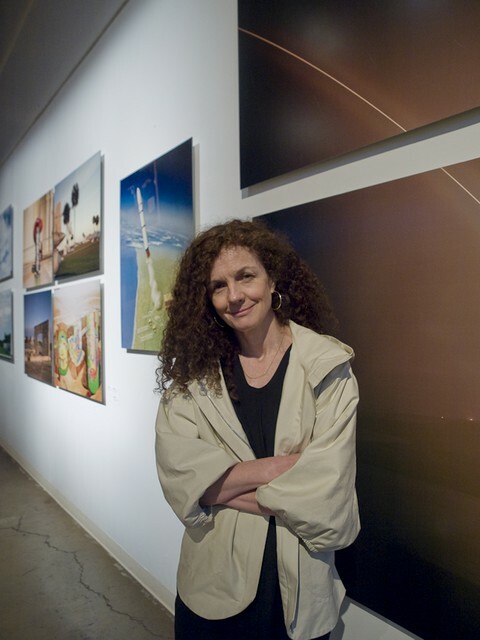 In this extended interview with Kathy Ryan, photo editor for the New York Times Magazine we discuss her new role as a curator for the New York Photo Festival, held in the DUMBO area of Brooklyn, New York. The NY Photo Festival is a new event, in fact the first photo festival in New York! Ryan passionately discusses the photographers and work she selected for her pavilions. If you are interested in an impassioned and articulate discourse on the state of contemporary photography, then listen in. Recorded at the NY Photo Festival, in May 2008 by Harris Fogel, with editorial assistance by Frank Schramm.